Lexus Hatfield With our latest acquistion, we add Lexus to our growing portfolio. We are proud to announce that we have added Lexus to our portfolio, following the acquisition of Lexus Hatfield. The acquisition sees us take on our first Lexus dealership, adding to the 11 Toyota dealerships we operate in the south of England. Our founder and Managing Director, Steven Eagell, said: “We are delighted to add the Lexus brand to our group. 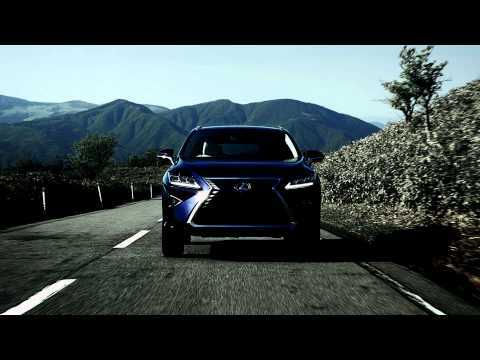 Lexus Hatfield is a long standing, well established and very successful business with a great team in place. “Geographically, it is a perfect fit within the group’s territories and will complement our existing business. We are looking forward to welcoming the team into our group and working with them to continue the dealership’s growth and success. Lexus Hatfield is the fourth dealership to be welcomed into our group this year, following the acquisitions of Toyota dealerships in Peterborough, King's Lynn and Bishop's Stortford in the spring. Lexus Hatfield is located at 172 Great North Road, Hatfield, Hertfordshire, AL9 5JN. To discover the range of new Lexus models, browse our current pre-owned Lexus stock, book a service, MOT and much more, visit the dealership website or call 01707 252 100.